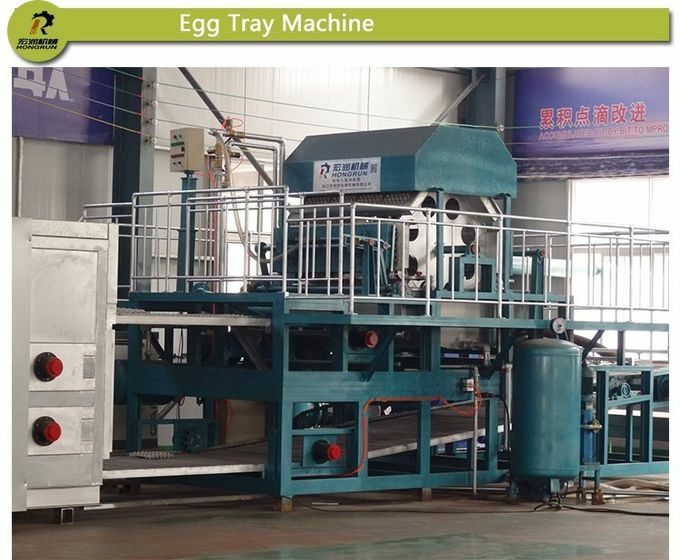 Egg tray machine uses waste paper as raw materials to produce different kinds of products according to your requirements, such as egg trays, egg cartons, egg boxes, apple trays, fruit trays, industrial trays, seeding trays etc. 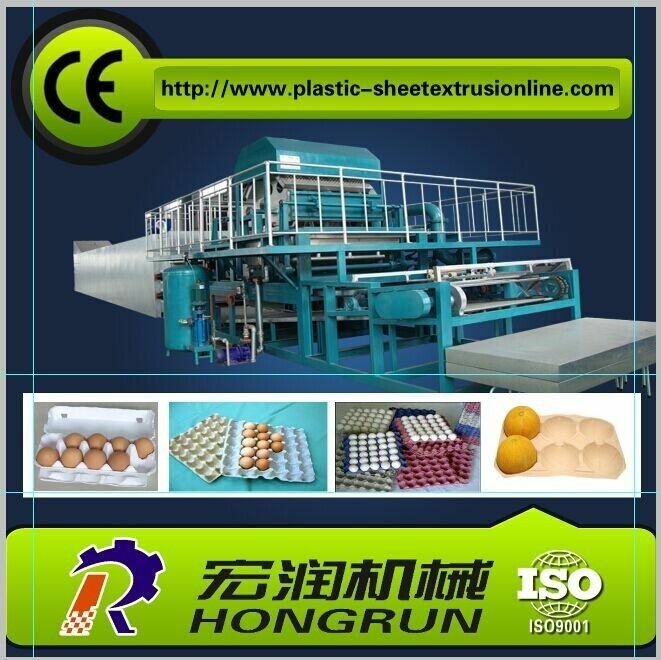 Our machine include pulp making system ,forming system and drying system. 1 Pulp Making System Hydrapulper, Pulp Pump, Pulp vibrating Screen , Pulp Agitator , and so on. 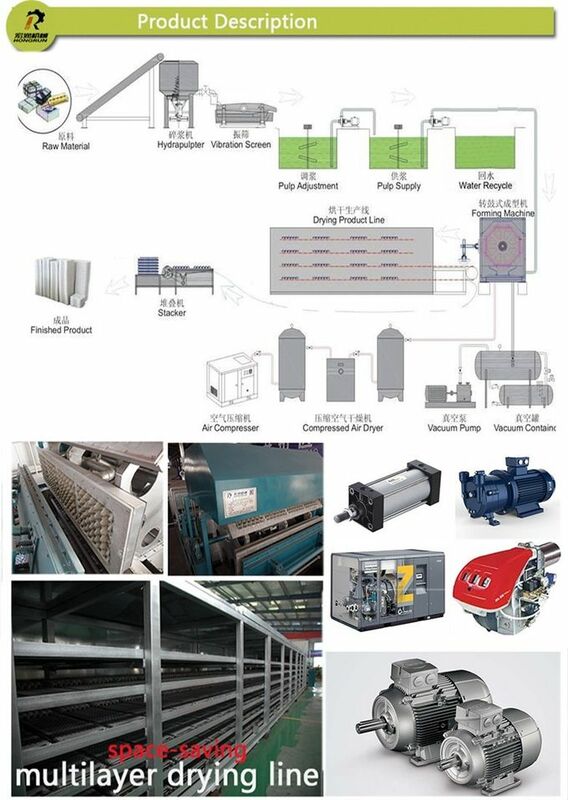 2 Forming System Rotary Type Foring Machine, Customized Molds ,Vacuum Pump, Air Compressor, and so on..
3 Drying System Multilayers metal drying line ,Reillo Burner etc . 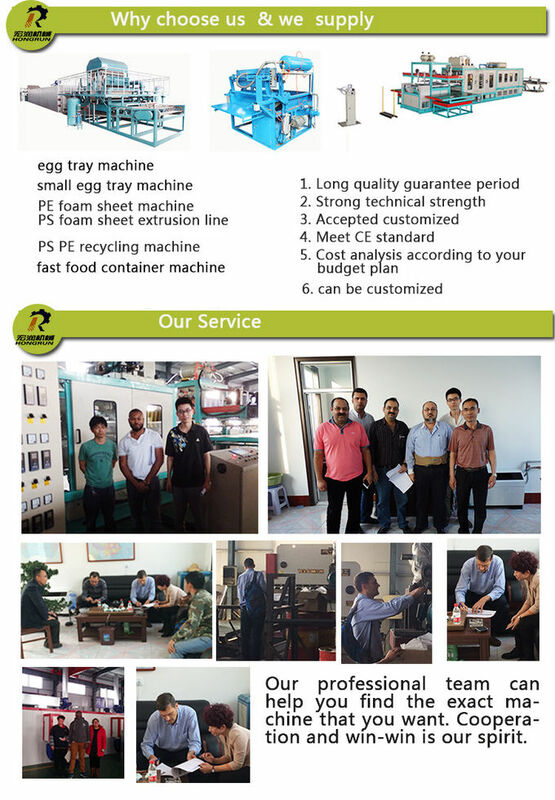 4 Packaging Machine Egg tray stacker ,baling press etc . 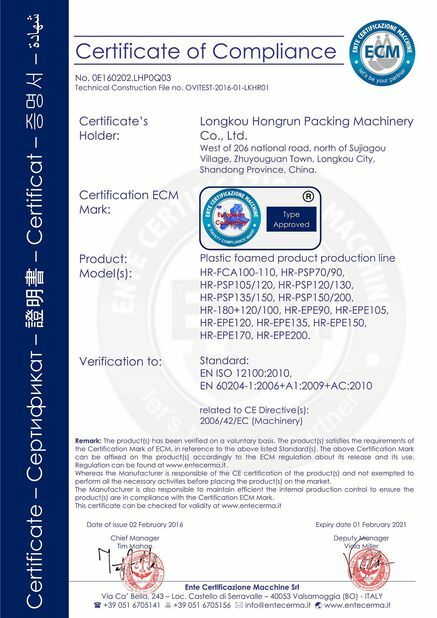 This is a whole machine line for you.The products produced by our machine line are up to the environmental requirements. 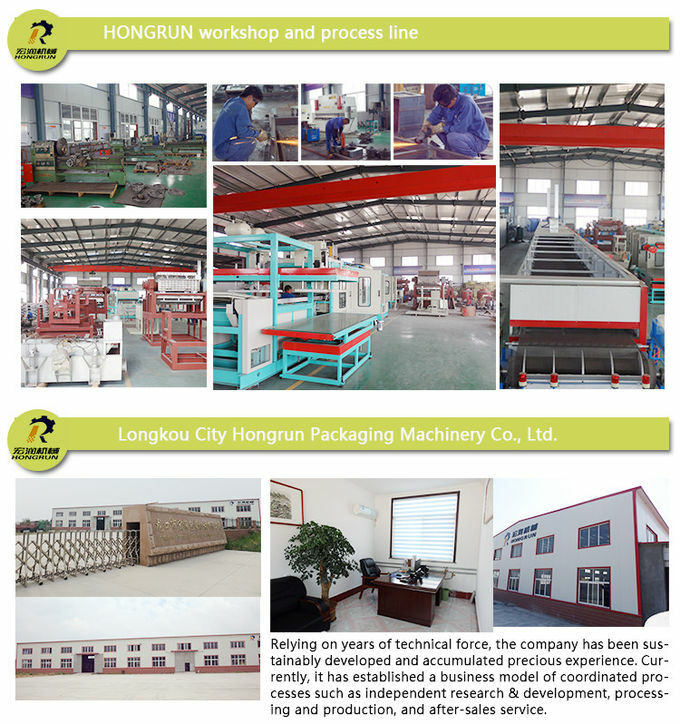 Founded in 1986, Longkou Hongrun Packaging Machinery Co., Ltd. is located in Longkou (a beautiful city in Shandong peninsula) with scenery environment and extremely convenient port & airport transportation. Over years of development, our product marketing scope has been enlarged year by year, and our products have been sold around the world and are highly praised by domestic and overseas customers. 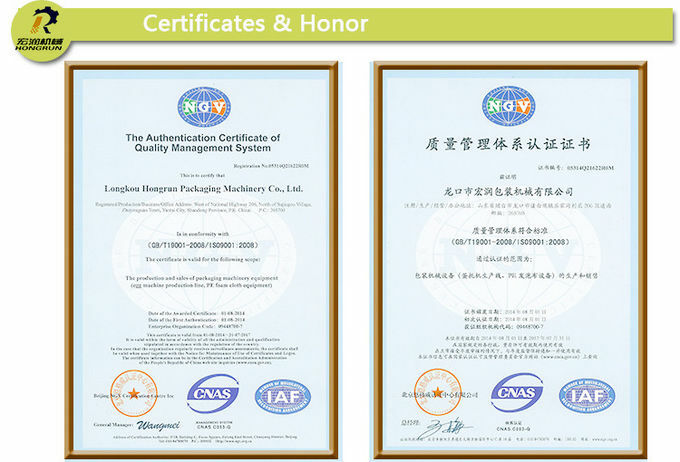 The company is devoted to providing customers with the most convenient and efficient service to ensure normal production for customers. 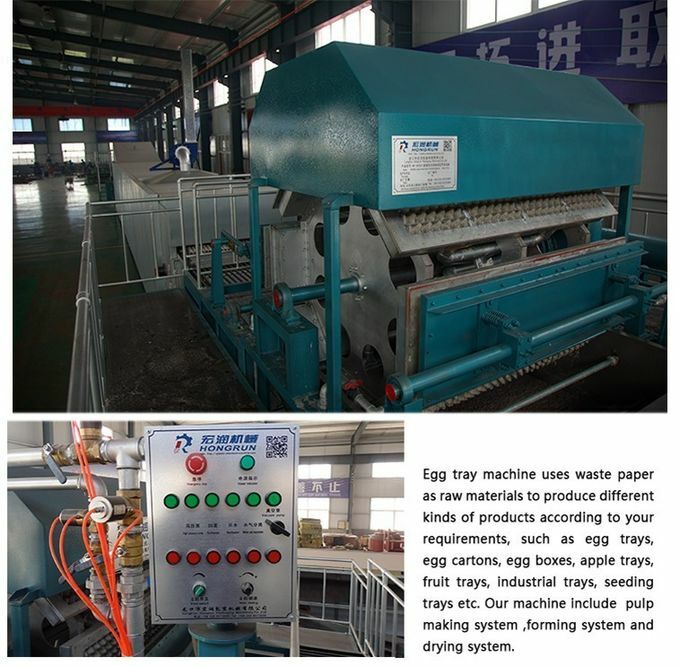 1.What kinds of machines do you produce? 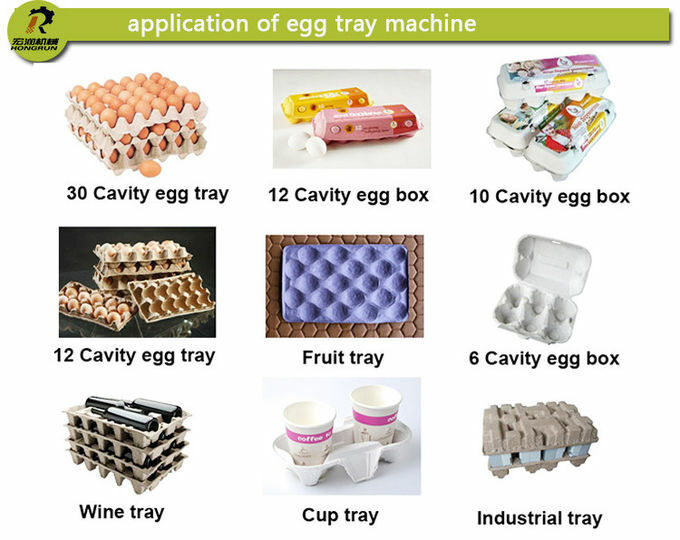 (2)all kinds of moulds ,such as egg tray moulds,egg box/carton moulds, fruit tray moulds,seeding tray moulds,industrial moulds etc. 2.What capacity per hour do you offer ? 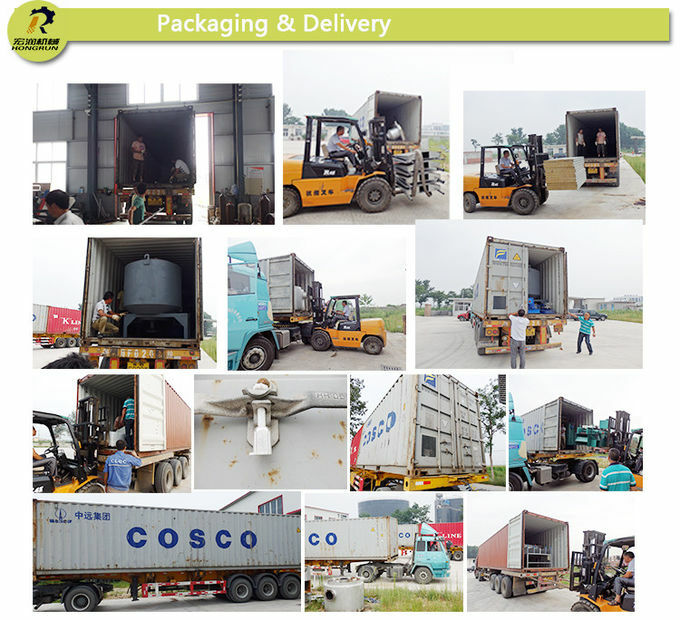 Our machines’ capacity is from 400pcs/hr to 12000pcs/hr. 3.Do your products come with a warranty ? 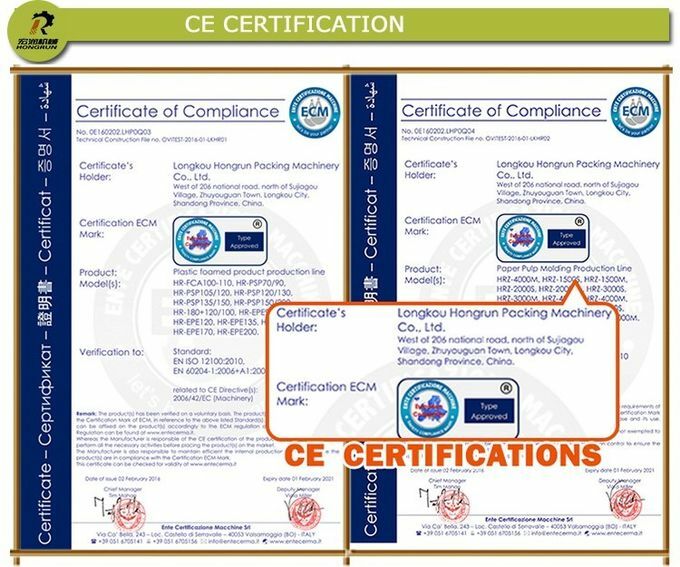 Yes , we have one year warranty according the international practice. 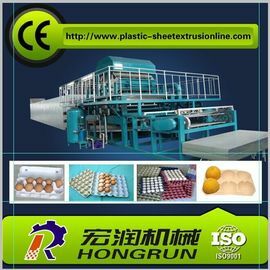 4.Can I customize this kind of product from your factory? 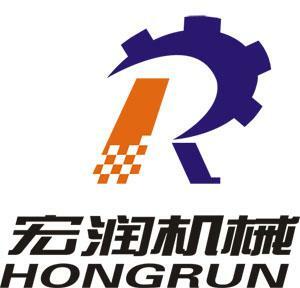 Longkou Hongrun Packing Machinery Co.,Ltd.